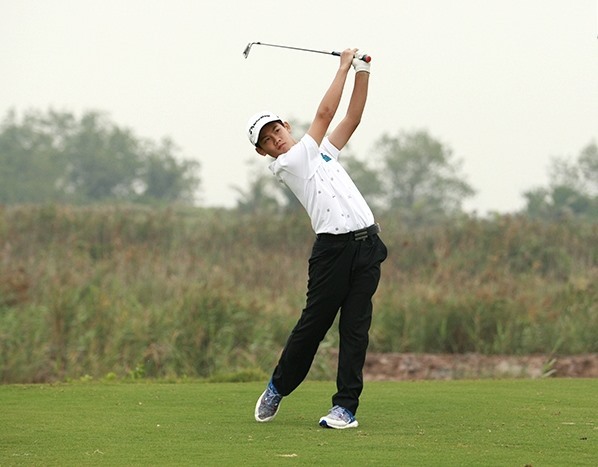 HA NOI — Dang Quang Anh may only be 13 years old but he has already made a name for himself home and abroad on the golf course. 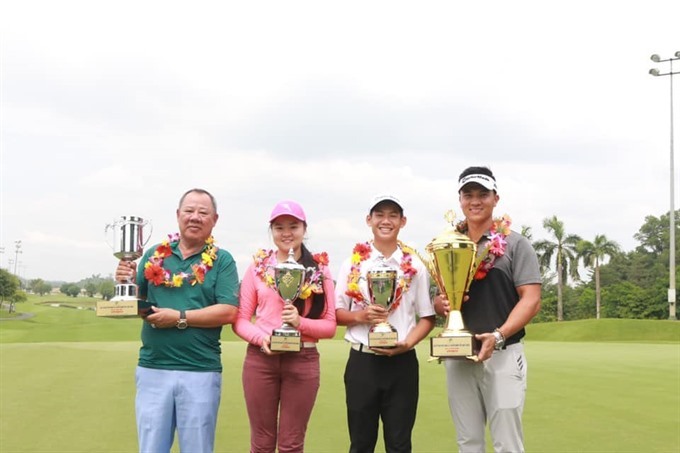 Anh become the youngest winner of the event for amateur male golfers at the Viet Nam MatchPlay Championship late December. His victory has seen him enter the list of the World Amateur Golf Ranking (WAGR). He won the U12 category at Kids Golf World Championships in 2017 and won U10 category of the same event in 2015. 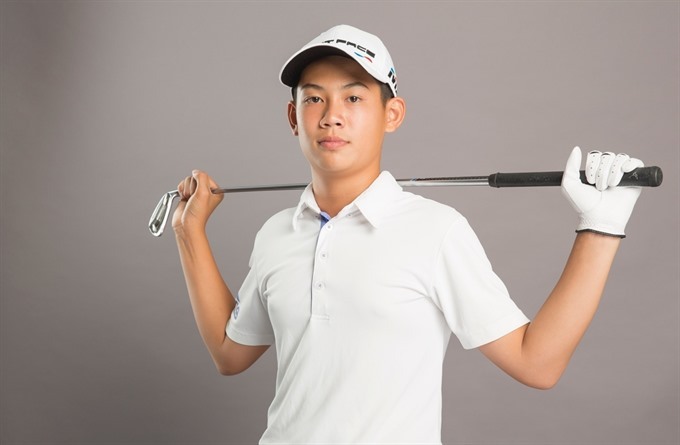 In his first tournament, the National Junior Golf Championship in Phan Thiet in 2012, he finished fourth in the U11 category and was the seven-year-old boy to play national junior event. One year later, Anh took the trophy of the Ha Noi Junior Open 2013 at the age of eight. His results are the fruits of his determination and training. He started golf at five years old and was trained by his father Dang Hong Anh – a former professional tennis player. After that, realising Anh’s talent in golf, his family invited foreign and domestic coaches to train him. “I have been trained by 10 coaches since I was five years old. I always train around two hours per day to be familiar with various kinds of golf clubs,” said Anh. “I have never felt bored with golf. 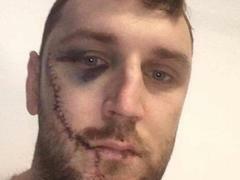 Recently, I tried a new sport, Muay Thai so I only train golf for five days per week. 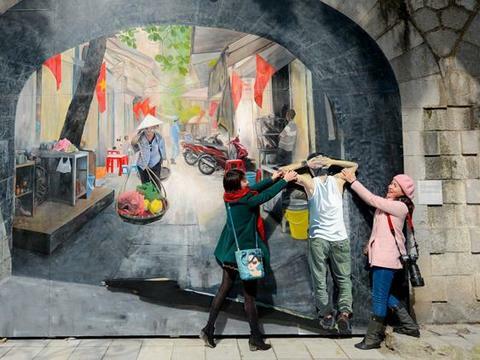 If I have free time in the afternoon, I also play badminton, volleyball and billiards,” said Anh. Anh’s secret of winning is composure. “My trick of winning is always staying calm and remembering practice as I often play better while I am training,” Anh added. “I will try my best to train and take part in more tournaments to gain more experience and sharpen my skills to become a professional golfer. “My family always supports me in training and competing and it is my firm spiritual fulcrum. 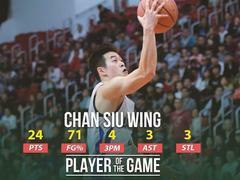 According to Anh, he focuses on improving his skills more than winning the tournament. Anh said he doesn’t suffer any pressure, even playing against veterans with more experience. In the Viet Nam MatchPlay Championship last December, Anh faced 32 veterans but he still won. At a golf tournament to celebrate the third anniversary of The Club at Thu Duc Golf Course in HCM City last May, he also beat 120 veterans to triumph. Anh’s idol is Justin Rose as Rose always keeps calm when he competes in any events. + Viet Nam Junior Golf Championship & Faldo series 2014. + Junior HCM City Open 2016 at Viet Nam Golf & Country Club. + HCM City Junior Open 2017 at Viet Nam Golf & Country Club. + Viet Nam Junior Golf Open 2017 at The Bluffs Ho Tram. + Viet Nam Golf Magazine Junior Tournament 2017 at Song Gia Golf Resort. + Viet Nam MatchPlay Championship 2018 at Long Thanh golf course. + Runners-up at Kids Golf World Championship 2013 and 2014 in Malaysia. + Third place at Kids Golf World Championship 2016 in Malaysia. + Winner of Kids Golf World Championship 2015 and 2017 in Malaysia. + Third place of TrueVision International Junior Golf Championships 2016 in Thai Lan. + Winner of TrueVision International Junior Golf Championships 2017 in Thai Lan. + Top 10 in IMG Academy Junior World 2017 in San Diego, US.